It had been a while since we did spent time together in my kitchen. You already know my love for sandwiches. I often experiment with different breads, condiments, and meats (for my husband). Last week I was fixing a sandwich for my husband and decided to shoot and share it with y'all too. It is pretty simple. Hit play below. Hope you guys like it. Also, don't forget to enter the giveaway for a chance to win $500 PayPal Cash. 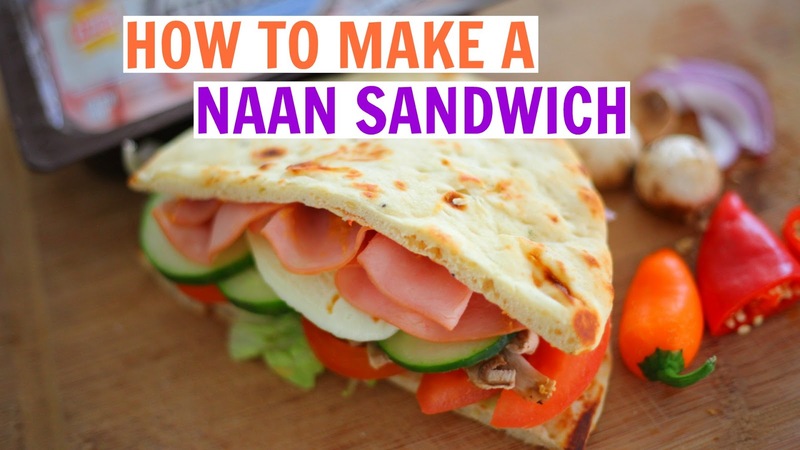 I do love naan! What a good idea to use it to make a sandwich! Thanks Salma! Let me know if you try it.